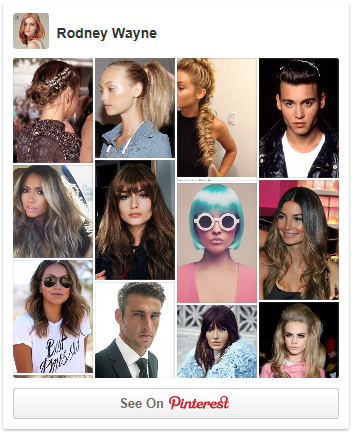 Come check out our hair and styling inspiration on Pinterest. 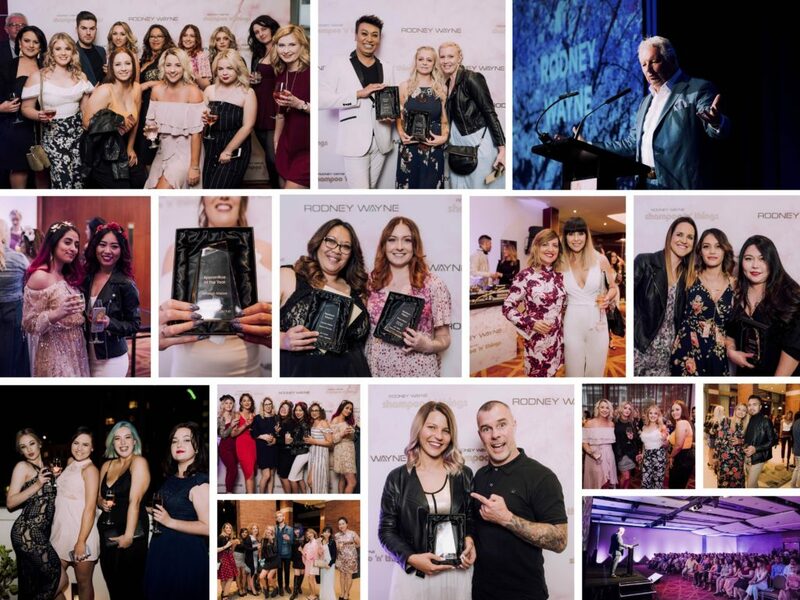 At Rodney Wayne our award-winning hair stylists and colourists are at the forefront of hairdressing, fashion and trends. Their creativity and craft are receiving local and international acclaim. You can catch up with their latest news plus styling tips, inspiration and new product news by following Rodney Wayne on Facebook, Instagram or visit Rodney Wayne’s profile on Pinterest. 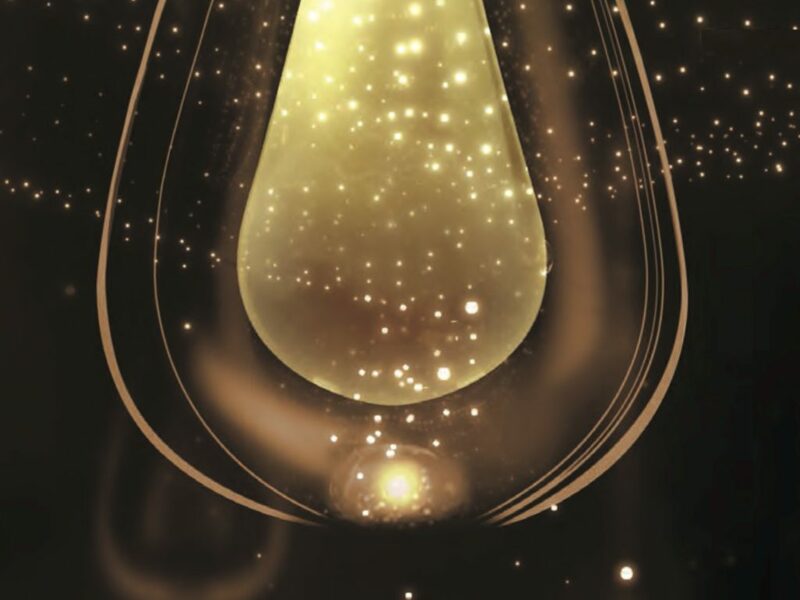 At Rodney Wayne, we listen and we care, and we recognise that everyone is unique. All our hair stylists and hair colourists are expertly trained to enhance the look of your hair without compromising the health or integrity of your hair.